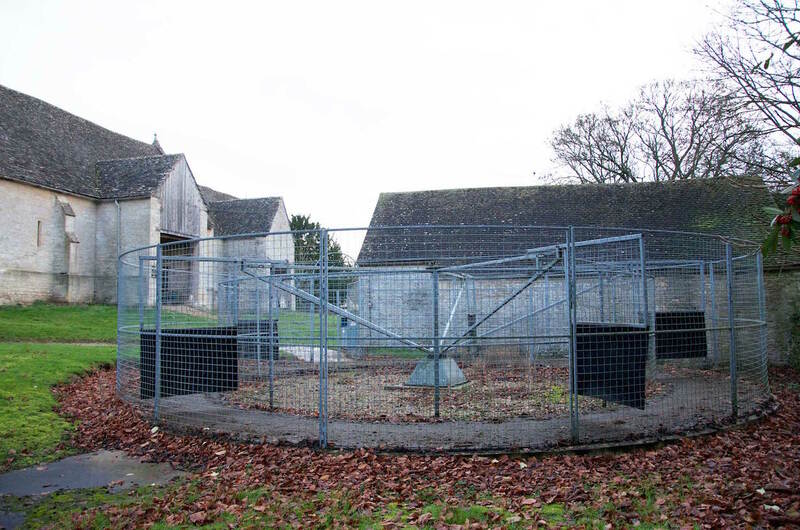 Our yard is set deep in the heart of the beautiful Cotswold countryside near Bibury in Gloucestershire. 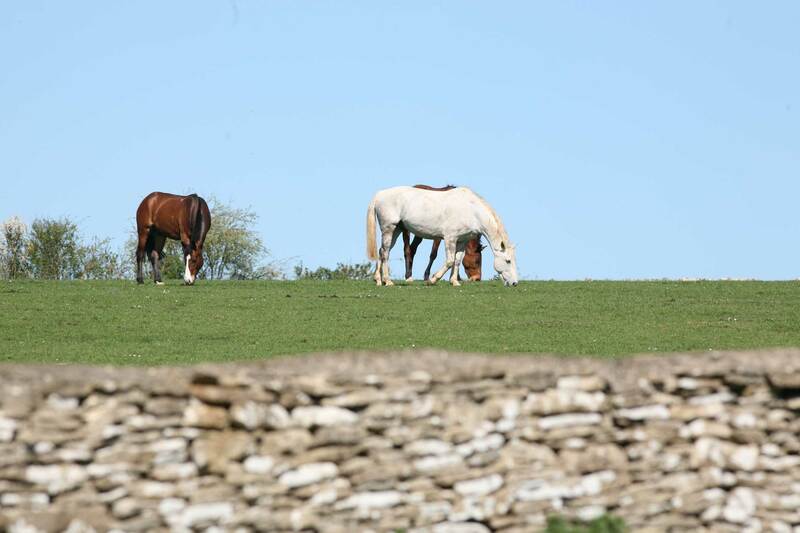 Our small, family yard offers one to one individual attention for each horse. We provide a happy environment, catering to the different needs of each horse, with our focus on achieving maximum levels of performance. Don't let your horse become lost in the larger yards. 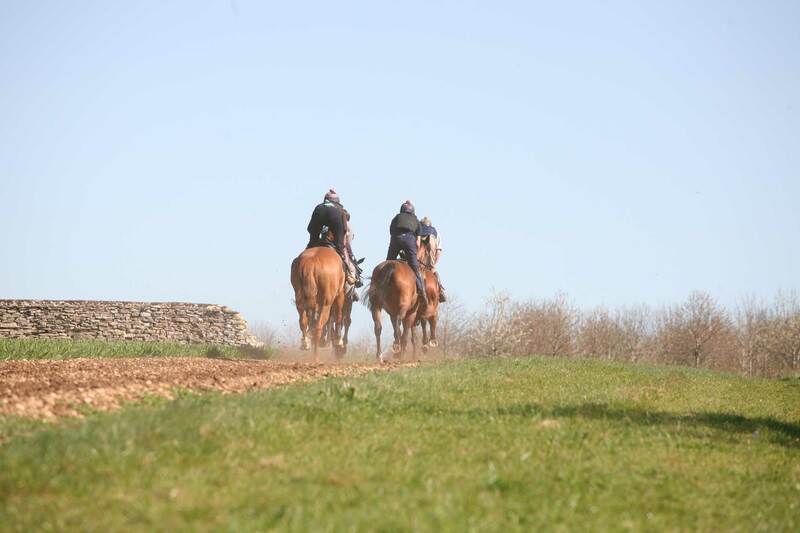 Here, at Manor Farm, we pride ourselves in our attention to detail for each and every horse we train.